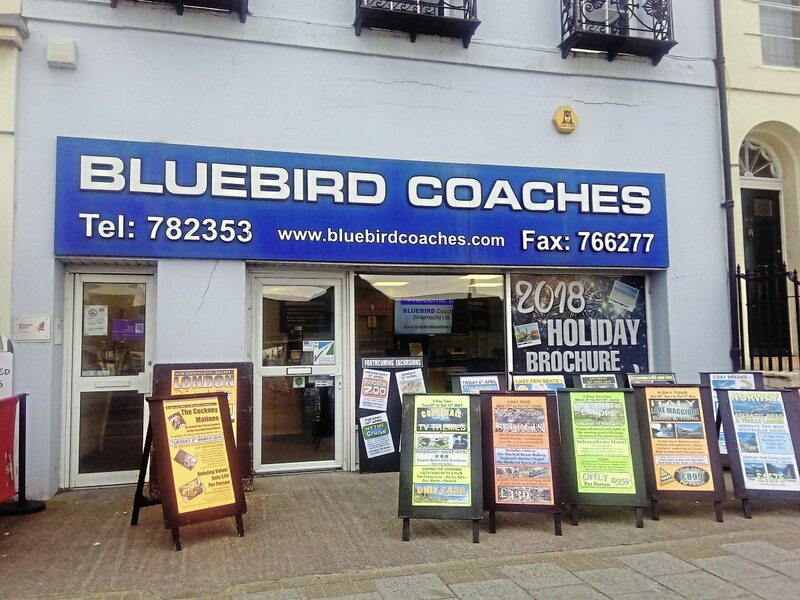 Martyn Hoare and I cannot be sure how long ago it was that I last visited, but it’s pretty clear to me that Bluebird Coaches of Weymouth has come a long way since. I remember a traditional coach operation with its feet firmly planted in the town, its seafront travel shop providing that mainstay of work for the six months of peak summer business, coach holidays for the many retired folk who live here, a rake of schools contracts and a little private hire to keep the wheels turning in winter, when the population of Weymouth is halved. I was born and raised in this south coast resort, so I know the territory only too well; the feast and famine of a holiday town isn’t the easiest of environments to trade in, but Bluebird had some smart coaches and a great ‘go the extra mile’ attitude which ensured it had a great name locally; in this respect, nothing has changed. I suggest that one of the catalysts of change was a disastrous fire ten years ago which swept away seven coaches, literally melted the yard and damaged a house. 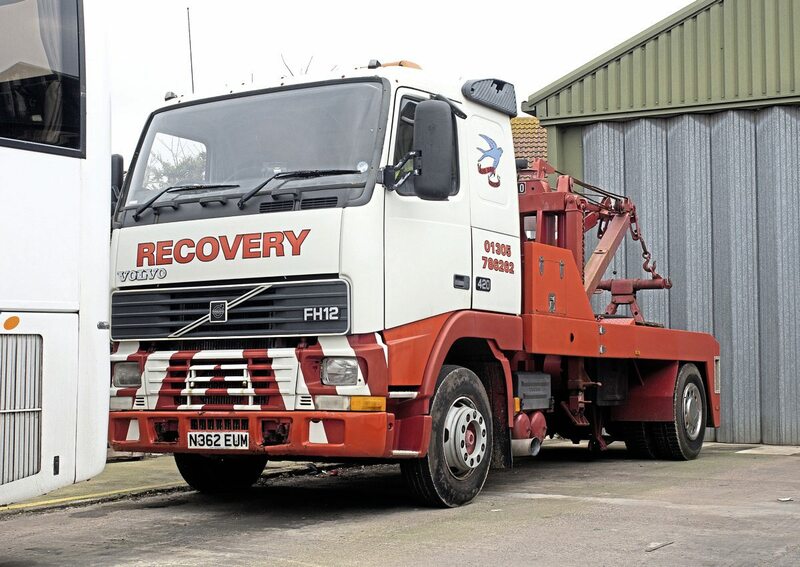 Martyn’s not so sure, but after the arson – perpetrated by a bunch of local teenagers – there was some necessary development: “With the insurance money, we bought two new coaches, concreted the yard and upgraded the buildings,” Martyn says. 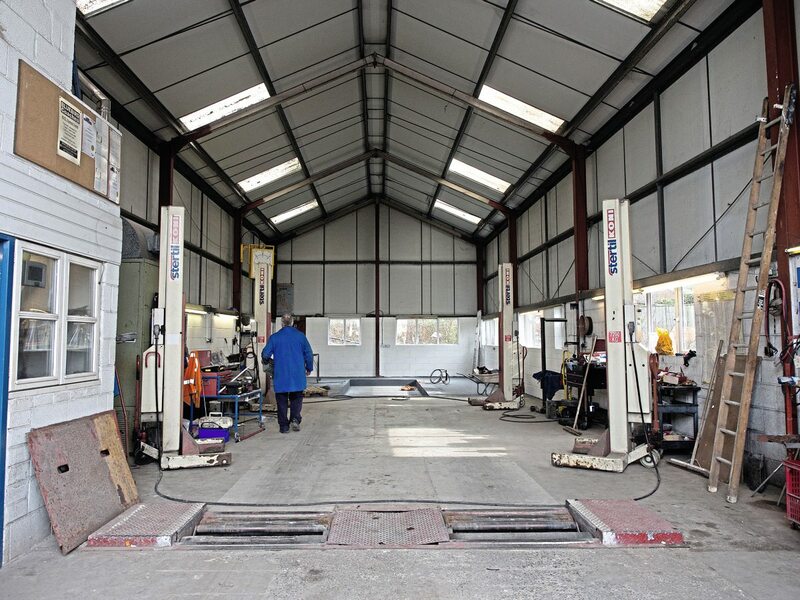 Bluebird also moved forwards with some development in the engineering facility, Martyn’s brother and fellow director, Stephen, overseeing the creation of a VOSA-approved tachograph station and installing a Class 7 MoT bay with rolling road. A new coach wash was also added. Work on a new rolling road was ongoing when I dropped by. 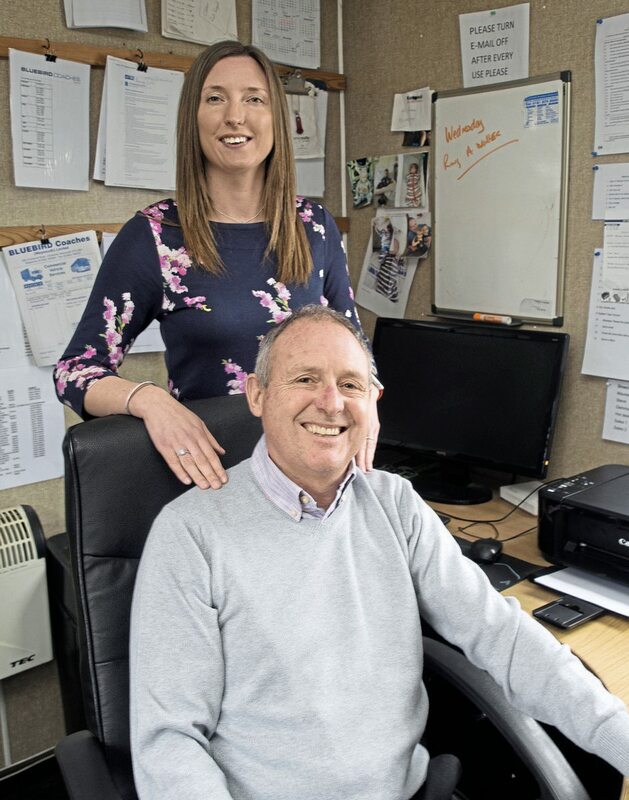 The shape of the management has also moved forwards, some new blood in the shape of Martyn’s daughter, Gemma, assuming the role of Commercial Manager for Bluebird, not only ensuring it can stay in the family but bringing a fresh look at the way it does business. Gemma still drives schools and private hire, and tours which need to be double-manned but is much more than a spare driver; not only has she since sat and passed her Transport Manager CPC, she hunts down work for the company. Some of Gemma’s initiatives have been effective in their simplicity. For example, sending out a simple letter to schools explaining the services Bluebird can provide resulted in a lot of ski work. In recent years, Bluebird has also found burgeoning cruise ship work out of Portland Port nearby. As a result, the work has been developing at a pace, with Bluebird stepping up to the plate and working closely with cruise ship agents to ensure departures from the ships are seamless: “We had every coach out for one Disney Cruise,” Gemma says. 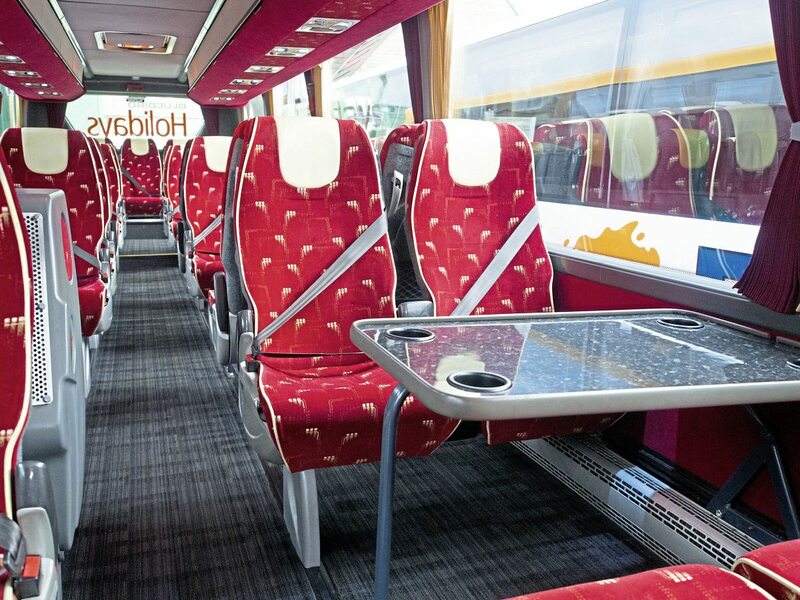 The passengers can depend on the expertise of a company with several lifetime’s experience of local tourism, taking them along the Jurassic Coast, to see the well-endowed Cerne Abbas giant and to West Bay, where the TV crime series Broadchurch is filmed, and has become a global brand. Bluebird has had a long relationship with football club AFC Bournemouth, now in the Premiership. Bluebird takes its supporters and its academy squad to away games: “We used to carry manager Eddie Howe when he was still a left back,” says Martyn. 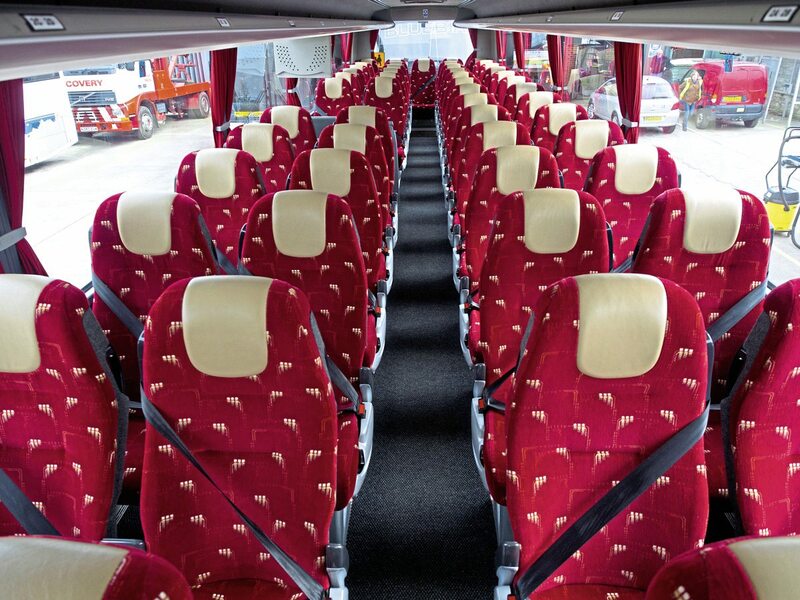 There was a dark era when many coach operators wouldn’t go anywhere near football supporters, but these days, it’s good, winter business: “The supporters are no trouble at all – very friendly with our drivers,” says Gemma. 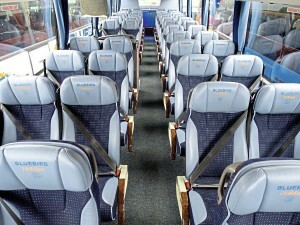 While Bluebird continues to offer local people a tour and day trip programme, that, too, has developed. Gemma’s influence has seen more day trips targeted at a younger generation, who respond to marketing through Bluebird’s Facebook page: “We bought tickets for Robbie Williams and Olly Murs, let everyone know through Facebook and had 34 for Olly Murs booked on-line,” said Gemma. Facebook is a great way of getting the word out that a new day trip is on sale, says Gemma, and the passengers interact; on a recent trip to the Pudding Club, the driver took some photos of everyone having a good time, and one of the customers specifically requested their pictures go on to the Bluebird Facebook page. Change in the day trip market has been inevitable, Martyn points out. At one time, there was healthy demand for day trips to nearby Lulworth Cove, but a good bus service and free bus passes put paid to that, he says. 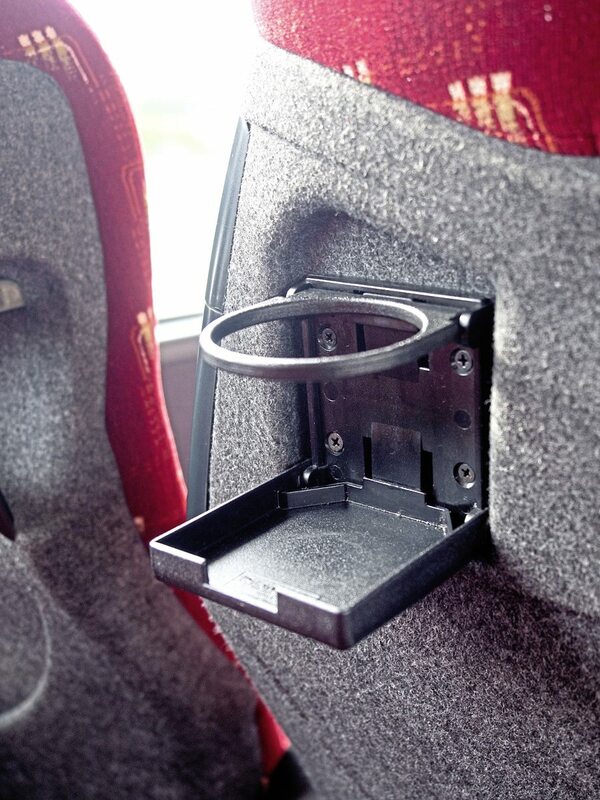 Now, people seem focused on getting a little more than just a nice ride on a coach. 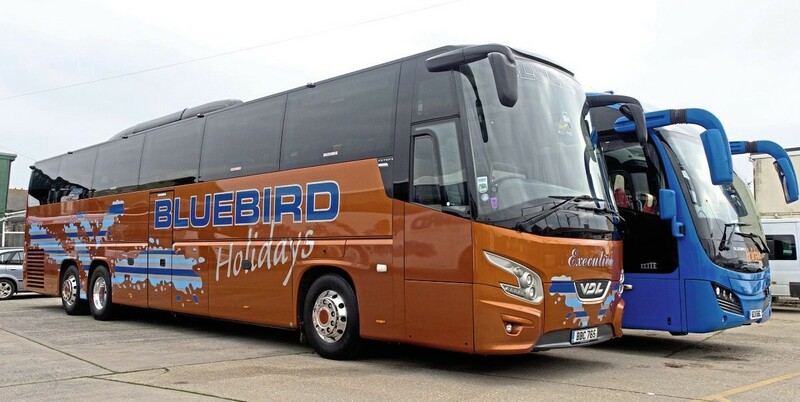 Bluebird’s holiday programme, with Tour Manager Steve Ring at the helm, is still extensive, with a handsome brochure one of the main marketing tools. But Bluebird also has an exhibition trailer, which it takes to local county shows and fayres to ensure it has a high profile. Holidays can be booked over the phone or, increasingly, through the website, which uses Distinctive Systems’ Tour Manager programming: “And people still like the personal touch, and will book with Sandy at the seafront travel shop,” says Martyn. Bluebird tours have always been double-manned, with a courier. 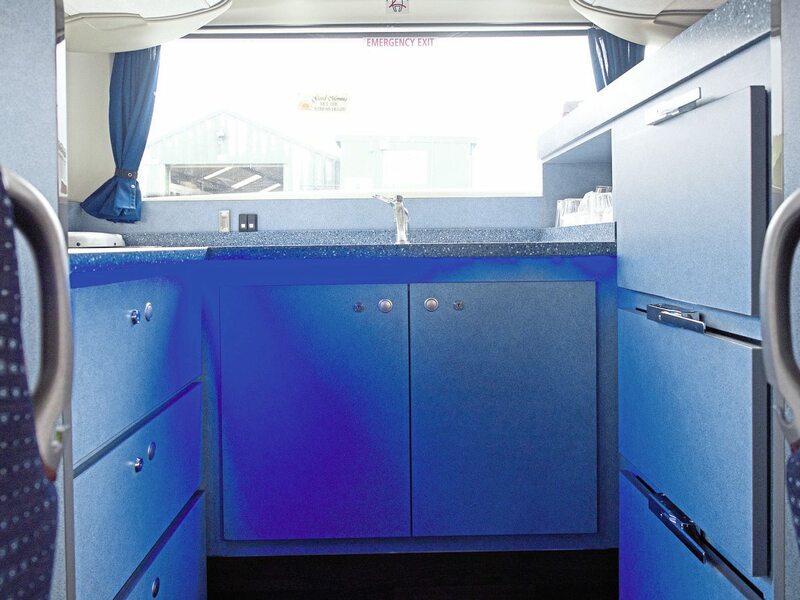 The coaches used have a rear servery, installed by AD Coach Systems, and a good stock of snacks and hot and cold drinks…. all profits being a driver perk: “We still have a ‘one driver, one coach’ policy, and our drivers are a good bunch of people. We try to treat them as we would like to be treated, and help them out when we can,” says Martyn. 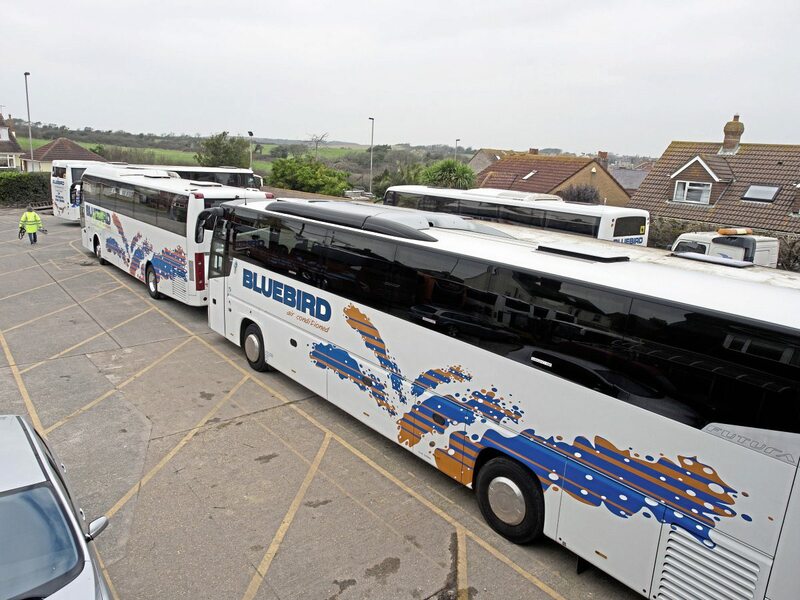 Bluebird Coaches also takes work from tour companies, such as Newmarket, PGL, NST and Leger: “For a while, we ran Silver Service coaches – three at peak – for Leger Travel. Sadly it wasn’t a great fit for us and we couldn’t get the right return,” says Martyn. Although staff turnover is very low, recruitment is as big an issue at Bluebird as anywhere else. Two years ago, Bluebird decided to advertise for driver apprentices, and took on three new trainees. Martyn says they have proven to be first-class and bring fresh ideas to the business. 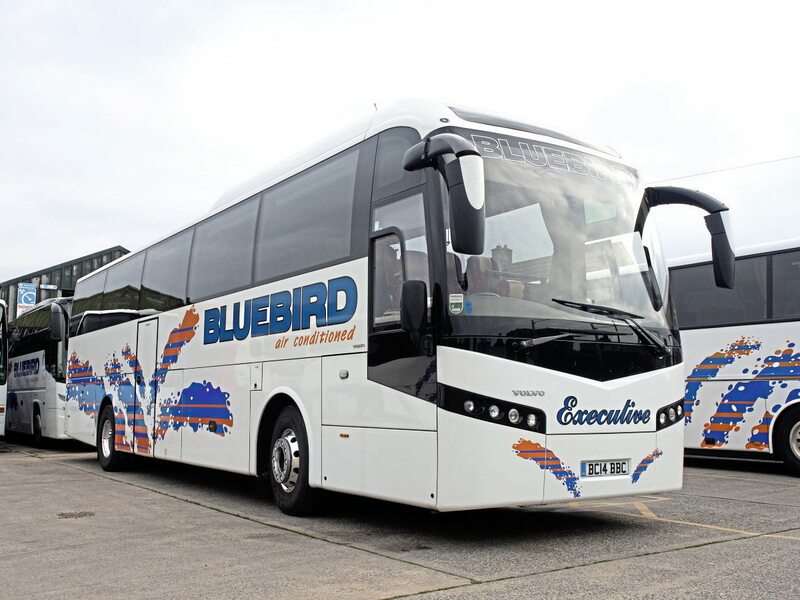 Unusually, Bluebird made no conditions on their training; it’s common for trained drivers to be retained with repayment of the cost of training attached to their contract, but that’s not the Bluebird way. “Is £2,000 a lot of money in the great scheme of things? I don’t think so. I think it’s better that we show a little faith in people. When we need drivers again, I will definitely go this way again,” says Martyn. Similarly, at Bluebird all the drivers are salaried, and get the same monthly pay cheque regardless of the hours they have worked. 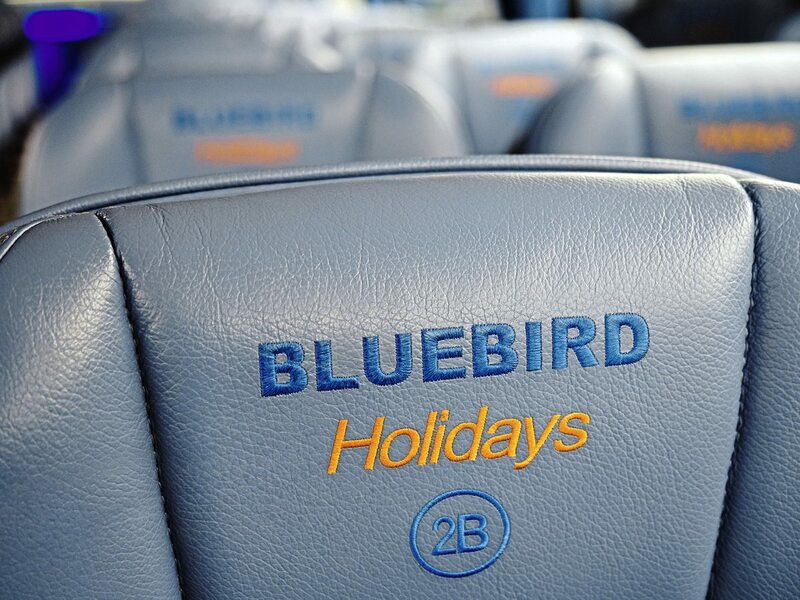 In a holiday business like Bluebird, that ensures that when it’s quiet, the drivers can still pay their mortgages: “In summer, we gain, but in winter, they’re the winners,” says Martyn. All drivers get a three-piece uniform, supplied by Pride & Joy Clothing: “Presentation is everything on our coaches,” says Gemma. 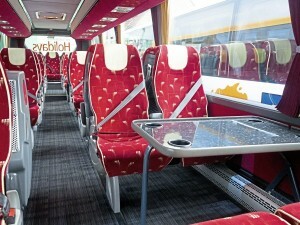 The coaches themselves are very smartly turned out. 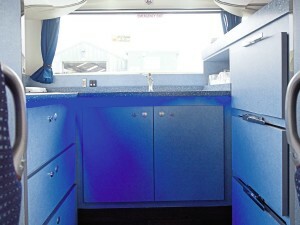 Bluebird favours the Bova/DAF combination, or Volvo-based coaches. A policy of buying two new ones each year has delivered dividends, not only in reliability, but has helped in achieving CoachMarque – Bluebird was the 51st operator to join the scheme, run by the Confederation of Passenger Transport, in January last year. Martyn says membership of the CPT is something he truly values. In addition to the help provided by CPT Regional Manager John Burch, it gives Bluebird access to the famed Compliance Manual: “John is a mine of information, and has been very keen to help Gemma learn the ropes,” says Martyn. 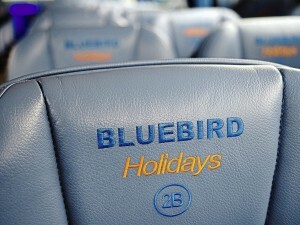 For Bluebird, the opportunity provided by CPT to meet other operators and network is of great value. “We try to attend as many CPT functions as we can,” says Gemma. “We have never come away without some useful ideas we have implemented. 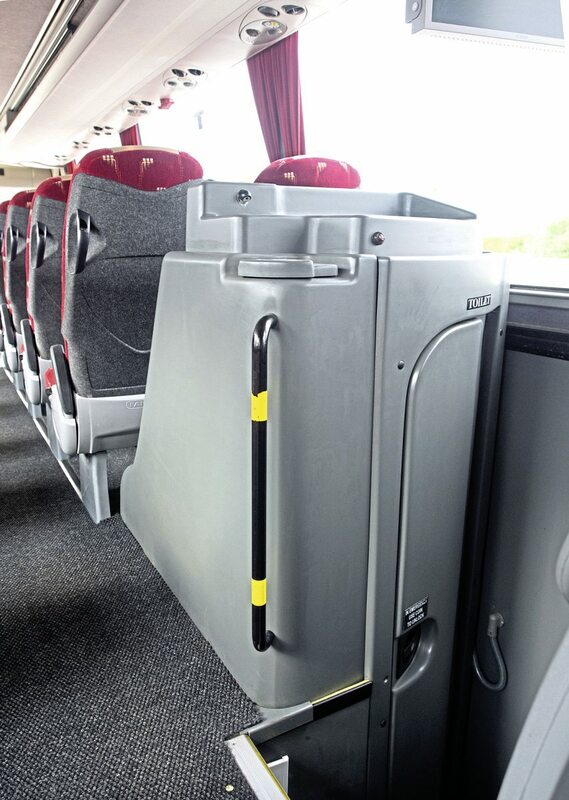 Networking has its benefits.” Martyn recalls meeting the owner of Mortons Travel of Basingstoke on one Volvo trip to Gothenburg – and then needing a replacement coach later: “Mortons turned out for us within 30 minutes and got our group to London,” says Martyn. 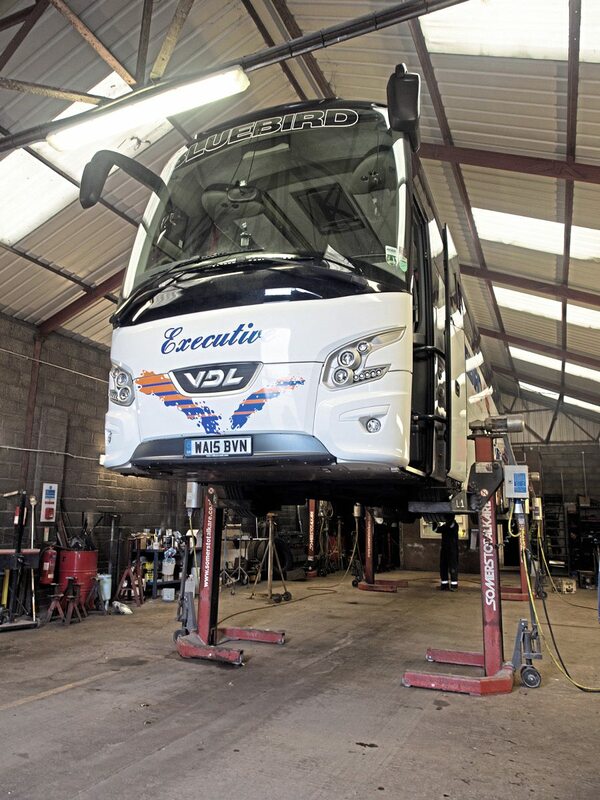 During a quick tour of the Bluebird Coaches yard with Gemma and Martyn, admiring the changes that have happened, I’m still racking my brain to remember the year I last paid them a visit. One things’ certain, it was so far back, Gemma would have been at school. 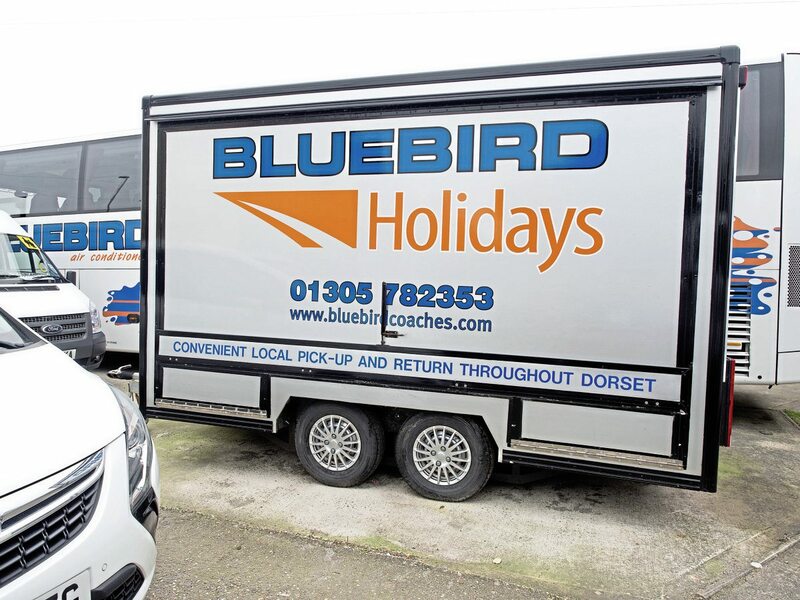 Bluebird’s history goes back further still – back to 1924, when Frederick Cecil Hoare began trading on Portland, choosing the company name from the name on a tin of toffees; I reflect that I’m old enough to remember being able to buy Blue Bird toffees! In business, it’s all too easy to fall into the trap of thinking that having a long past guarantees a comfortable future. It’s not so, and Bluebird shows how it should be done; always being mindful that, if you stand still, you go backwards. 1924: Bluebird Coaches established by Frederick Cecil Hoare on Portland, Dorset.